Not everyone has a hundred thousand dollars lying around in their home, but those who do would have probably purchased the Tesla Model S P90D already. The amazing, high end variant of the electric sedan from Tesla is simply too futuristic to be on the road at the moment. Drivers have had the opportunity to drive some amazing vehicles from Audi, BMW, Ferrari and Mercedes Benz. 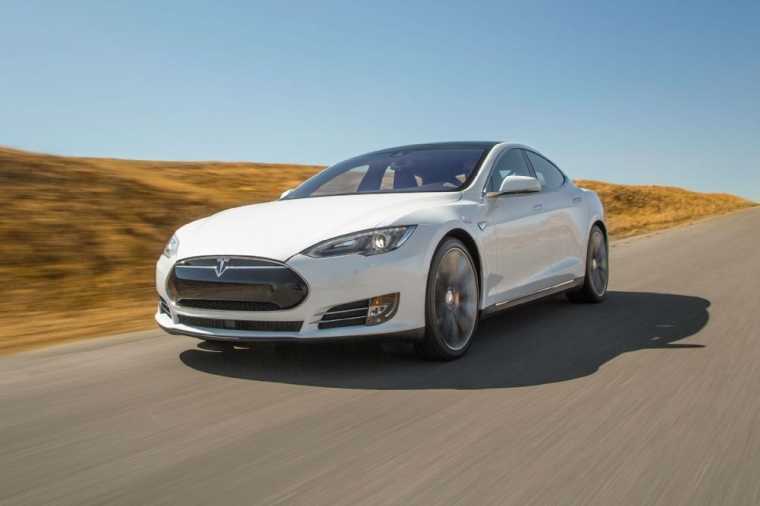 However, in comparison, they pale off into the dust because of some unique features found in the all-electric vehicle. Besides being one of the future proof cars one could go for, the P90D offers a kickass 300 miles of drive on a single charge, which is exceptionally brilliant. Tesla had made it possible with the help of their battery pack. It’s reliable and does the job right, which is why Apple is so interested in directly purchasing their technology or stealing it by hiring some of the top employees from the company. The Ludicrous mode is another exclusive feature to make the sedan insanely fast on the road. Above all, when you park the Tesla Model S P90D, don’t expect to turn off the ignition using a key. You probably know that this is an electric vehicle powered by a button but there is no turn off button at all. The designers expect one to park it in their garage and walk into the home. The car with the help of its sensors and advanced infotainment system detects its stationary mode to turn off automatically. It is too futuristic to be available at present, but it is a $142,000 spent well. The options are many. including the Toyota Prius, Nissan Leaf and Chevrolet Spark. But, these cars are too dull looking and try to fit into the neighborhood while being electric, all at once. 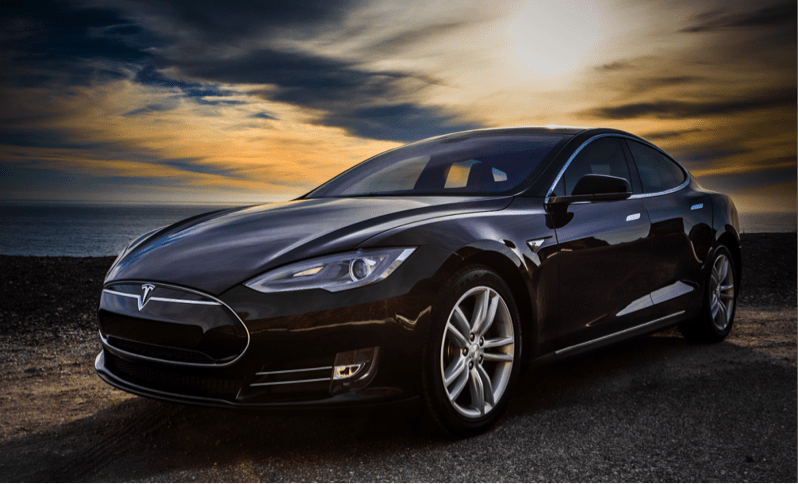 Tesla Model S is the only vehicle which doesn’t compromise on the style factor and be eco-friendly, for an increased price tag! Elon Musk, CEO of Tesla confirmed their visionary ideas. The first step is to bring an expensive car to the exquisite buyers, a medium priced car which is yet to be out and finally a low priced all-electric sedan at $35,000. It is expected to be out in 2018 or later based on when they get their Giga factory ready. Model S can go from 0 to 60 miles per hour in just 2.8 seconds while the newly launched Model X SUV is no different in terms of performance. For those who afford it, this is the future.